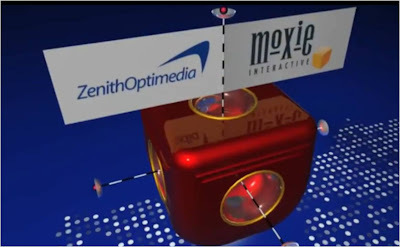 We have just completed the May 2010 ZenithOptimedia / Moxie Interactive Trendspotting video and this month's featured hot topic is Location Based Services (LBS). We look at Foursquare, Gowalla and Google Latitude but also review some of the other significant global trends and LBS services, highlighting developments around European from sites like Tuenti and Hyves plus the mobile LBS services from Asia. 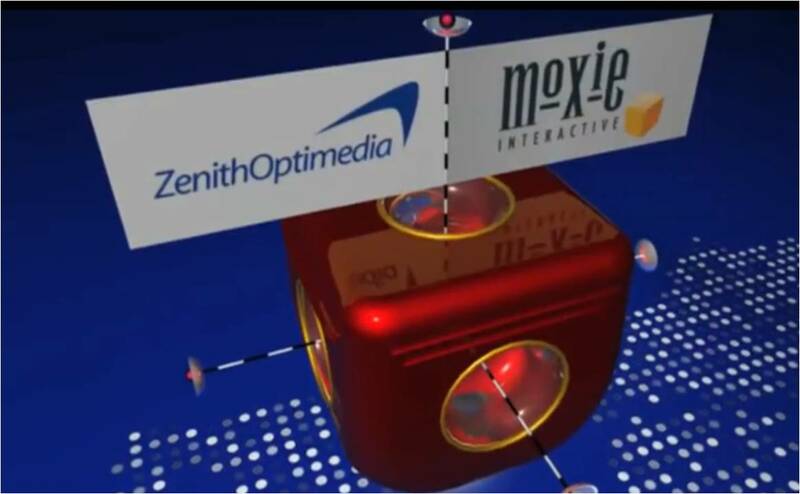 This month your ZenithOptimedia / Moxie Interactive guides to LBS are Nicola Smith and Kimberly Davis from Moxie Interactive and Adam Hemming, Nicholas Tay and me (!) from ZenithOptimedia. I hope you enjoy the video, find it informative and come back to see what we do next month! It is amazing to see what is all availible for sharing your location. This has to be the future! I'm using blackberry (Storm) and haven't found any good location app for it up until now. Neither of the ones I found are compatible on BB. Did I miss one? I am using FourSquare and it has a good Blackberry app too. I'm sure it will work in Belgium!